The Nigeria music industry rests amidst an obsolete paradigm and a novel one that remains obscure to both music practitioners and lovers. New models and structures for doing business in the industry are emerging. And only those who have made choice in knowledge seeking in order to predict trends and happenings would be at superiority. But these 'emerging reforms' cannot be operative when the Nigeria music industry is still fragmented. Also, you can attest that there is a significant decline in physical sales of records which is the mainstream of income for record companies in the country. And the reasons for such can be attributed to "illegal distribution of music files through pirate and peer-to-peer network and the slow wakening of major music companies to this and offering convenient legal ways to consumers to purchase music through legal digital channels" (Juntunen Sami). Below, I have outlined the noteable reforms that is taking place in the Nigeria music industry. Though, some of these reforms have been around for a while but are yet to be pronounced because of the fragmented state of the industry. Accord to Wikipedia, "streaming is generally taken to refer to cases where a user watches digital video content or listens to digital audio content on a computer screen and speakers (ranging from smartphone , through a desktop computer to a large-screen home entertainment system) over the Internet. With streaming content, the user does not have to download the entire digital video or digital audio file before they start to watch/listen to it." That is, streaming is an alternative for file downloading - where a user tranfer a file from a remote computer to a local computer or mobile/smartphone via network. Recently, a friend of mine who is an up and coming recording artist decided to release his song on Souncloud, an audio streaming site to see the reaction of his fans and how many would stream the song as against the norm of providing them with a direct link to download the song. For the first week, only 14 people streamed the songs. This tells you that streaming is yet to be fully embraced by Nigerian music consumers. They prefer to download the song than to stream it. But streaming is the new channel for contents distribution in the industry. Our counterparts in the US and European countries are already into the streaming thing long time ago. I think the problem that most users have with streaming in Nigeria is not have enough bandwidth or data to connect to the internet. Also, "not having compatible computer or software systems (apps) that support streaming. The 360 deal is an alternative to the traditional recording contract. 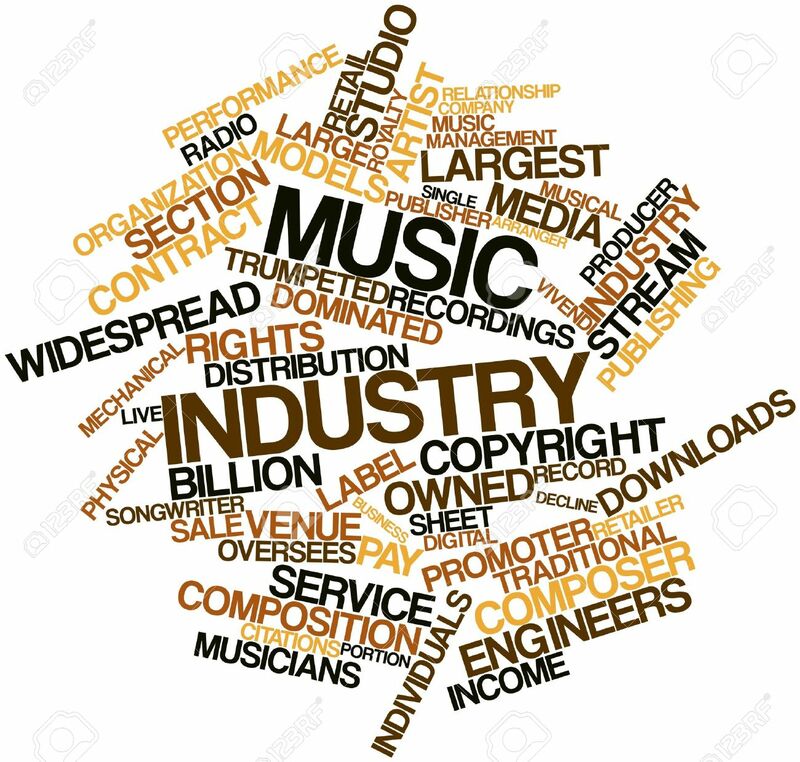 When a record company and an artist establish a business relationship, the record company provides financial support to produce, market, promote and distribute the artist's contents and in return the record company generate revenue from the sales of the contents. But that is not longer the norm because of the decline in record sales. Record companies now are interested in making revenue from every possible legal means (publishing, concert revenues, sponsporship, endoserment income) through the 360 deal. D2F is a 'do it yourself' (DIY) business model that gives the artist an opportunity to interact and transact business with the fans directly. D2F is said to be an old concept updated for global reach. 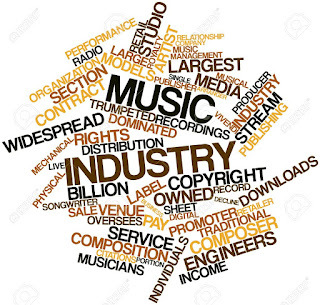 Up and coming artists or 'indie' can monetise their music activities and generate revenue using this model. Music fans are more committed in purchasing or downloading a hit track than an entire album. Also, artists put effort to drop singles that would create a buzz and attract everything attractable. Typical example of such artists are Tekno, Runtown and maybe Davido. They are the kings of followup in Nigeria.They drop a single and while the fans are still grooving to it, they drop another. And such hit singles are use for commerical, on rotations at parties, more airplay(s) by radio stations etc and ultimately make the artists smile to the bank because they get to headline major music concerts in the country. Paul McPetros is a music enthusiast. He is also a publicist and talent manager with McPetros Kreative, a publicity and talent management agency.